Tengxuan Technology Company specializes in research, development and the manufacturing of rotary joints and related products. 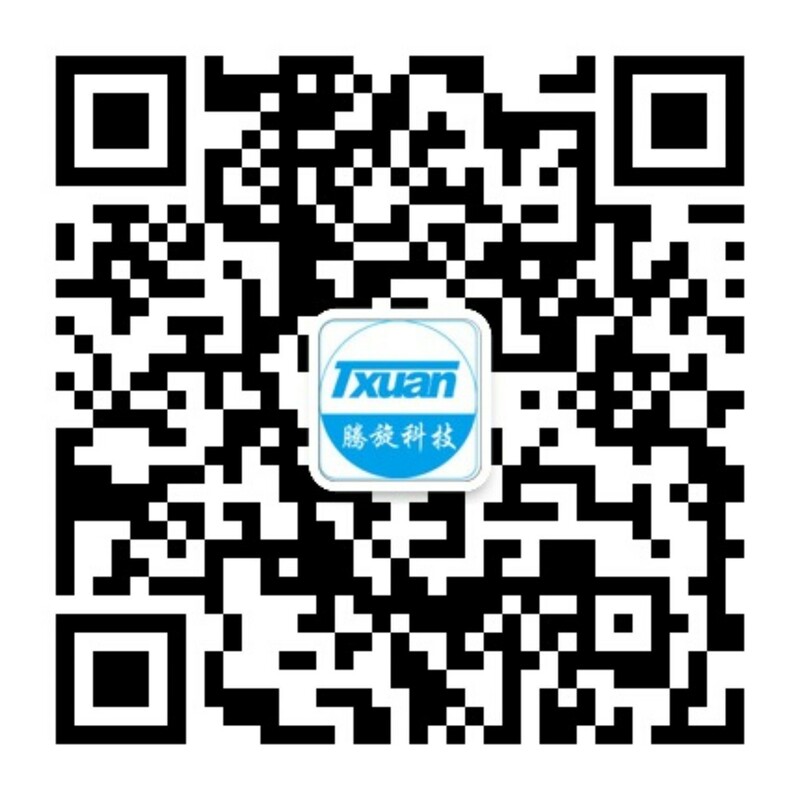 Tengxuan is also the leading sealing technology and steam syphon expert in China, accumulating 345 technical patents over the years. 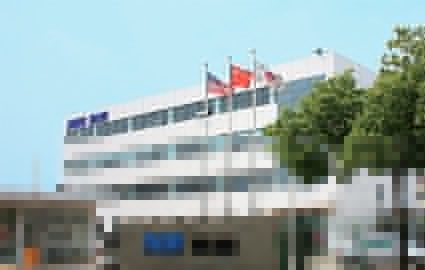 Tengxuan has a large machine shop facility, with over300 state-of-the-art machines. We have our own sales and service staff, assisting customers around the world. Tengxuan products are widely used in industries such as paper, steel, corrugating, textiles, non-wovens, rubber, plastics, chemical,machine tool, construction machinery and food processing. Along with our high quality products, we offer our customers the highest level of aftermarket sales and service.